What Happens to Digital Assets After You Die? 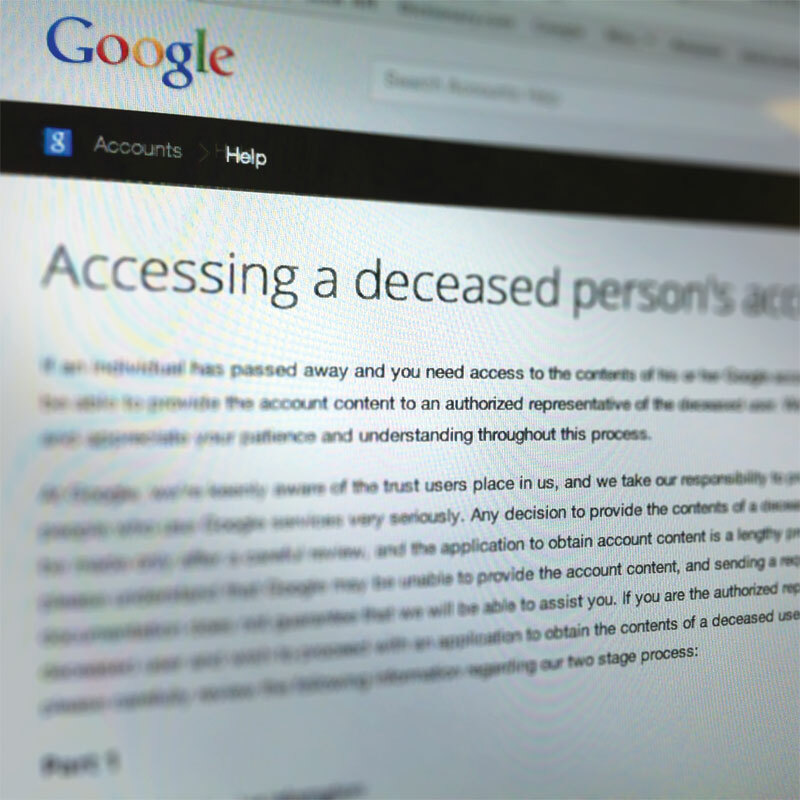 Your online life after death. 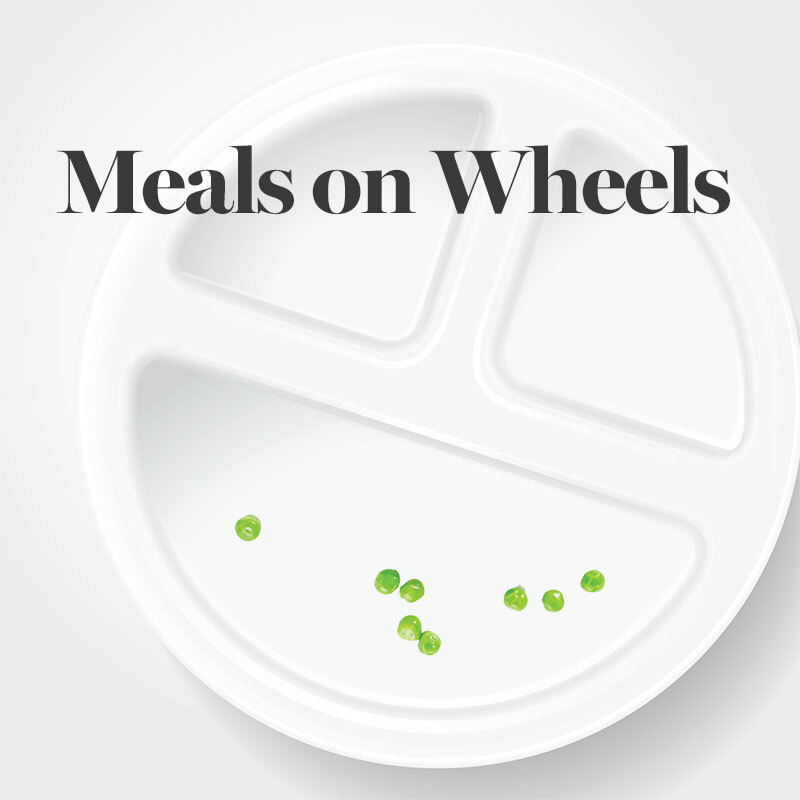 Stats on miles and meals for elders.